Today I went for my 1st 1000 km swift free inspection to Suzuki dealer ship.I asked about the first oil changed and it was informed to me that first Engine oil change will be done at 5000 km with newly introduced Suzuki oil of 5w-30. Now I am confused while reading through supplied owner manual it clearly says it should be 10W-40. Can anyone suggest which oil to be used for my first oil change @5000 km , It is OK to use 5W-30 in Karachi weather and what is the exact capacity in liters it should be filled? your owners manual can guide u about the exact engine oil capacity. And 5w-30 is perfect for ur car, nothing to worry about, go for it. Stick to SGO Ultimate...all swifts manufactured are running in this oil since years... Its best for khi temps. 5w30 is not good for swift for Pakistan hot weather. Remember. You should meet the min and max viscosities. I also own a swift and after 10k odo I said good bye to SGO as they do not offer synthetic engine oil of recommended grade. Why settle for less when your car deserves the best. 3.7 litter is the exact quantity. But when you replace oil filter then 4 litter oil will serve the purpose. Bro I would disagree slightly. . Personally I feel 5w-30 is a 100 times better than 10w-40 for our swifts .... if their mileage is below 80 thousand kms. Above 80 or near that mileage .. sure ..go for 10w - 40 but 5w-30 will be just fine ...ofc the debate of hot weather and how hot it gets during summers is valid ...but I feel getting 5w30 if bought from a good brand e,g Shell, LMoly etc will still perform just fine. 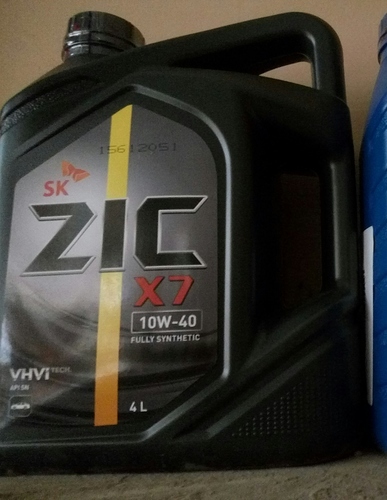 If I want to use 10W-40 than what oil brand you recommend? 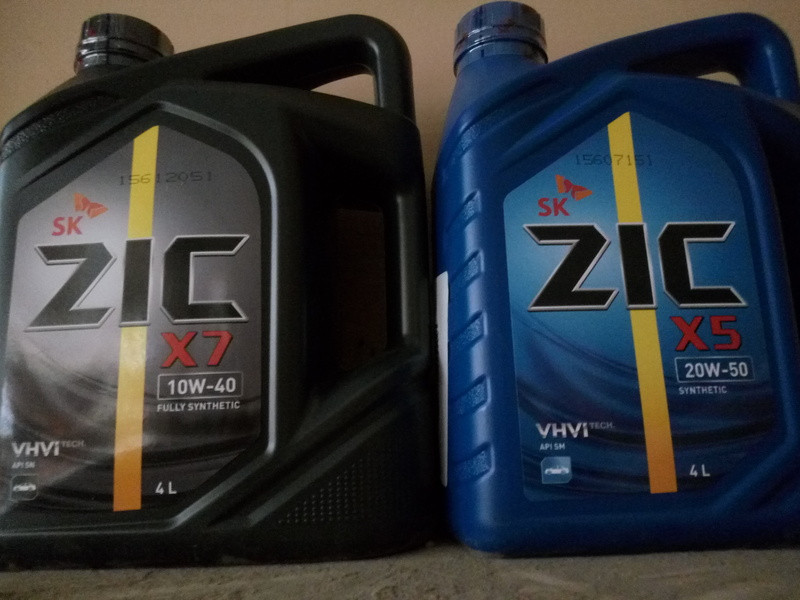 you can go to Zic (original one is difficult to found as it comes to pakistan in big container and repacked here so chances of getting fake one is high). I personally prefer Liqui Moly because it is 100% imported and comes in 4L packing. Where do you buy liqui-moly products and what is your chamge interval? Do you use only one oil filter in the interval or change at 4000kms? Using only one Genuine Suzuki Oil Filter for 8000 to 10,000 Kms. Its 10/40 and fully synthetic..
10/40 is all OK for Karachi. Stick to it. SGO ultimate is a good oil for swift and sufficient for all purposes and also budget friendly.